This entry was posted on December 10, 2017 by wowvow. Heavy snow is severely impacting our Sunday Service meaning significant numbers of parcels will not be delivered today. 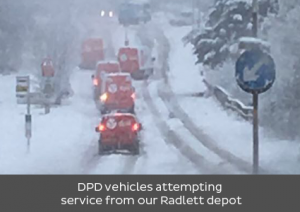 The severe weather conditions across the UK are impacting local and main roads in many areas, making parcel collection and delivery extremely difficult and delays inevitable. Northern Ireland, Wales, much of Scotland, North West, Central and South West England, are currently the worst affected. The Met Office is warning that ice is also a major hazard on many roads up and down the country. 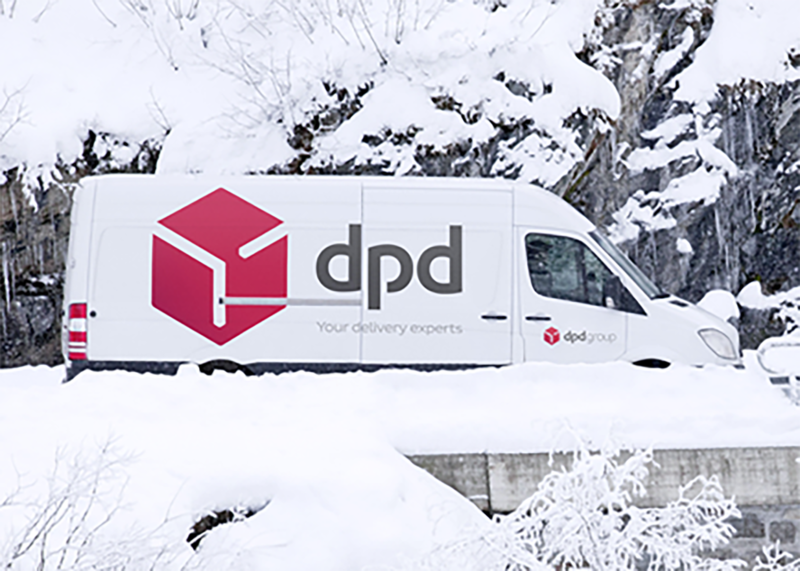 With many of the DPD depots unable to make any deliveries and others only delivering small volumes we will have undelivered parcels today. DPD will attempt to deliver these tomorrow but this in turn will impact deliveries due for Monday.